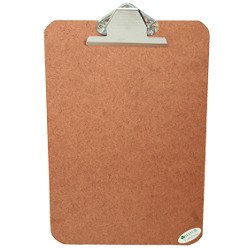 Designed to give you that upper edge the Bantex Folding Clipboard will have you looking no further. 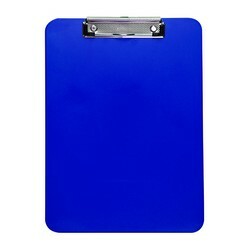 Made from high-class PVC the clipboard has an innovative folding feature to protect your privacy and documents. 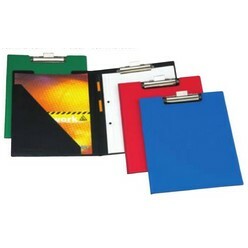 The high quality, nickel coated clip mechanism has been designed for long lasting and high tension to keep your documents in place. 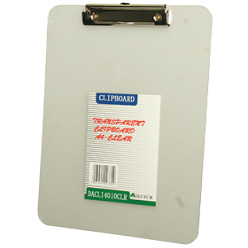 The Bantex clipboard also has an added feature of an internal pocket and penholder for your convenience.